In today’s ever-changing digital landscape, it can be hard to keep up. Especially when it comes to standing out to job recruiters. But the digital world of online recruitment comeswith many opportunities, too. With sites like LinkedIn, your profile can appear to companies you don’t even know about yet. And with a great online profile, you can give the hiring managers at those companies a good impression right off the bat. A positive online presence is becoming more necessary for getting hired with many companies. Most recruiters turn to the internet to seek out and vet potential candidates. Ready to land a gig with your dream company? Discover how to create the ideal online presence to make yourself stand out to online recruiters. Many employers use applicant tracking systems to help them sort through resumes more efficiently. These systems upload your cover letter and resume to a database. Once uploaded, the system optimizes the hiring process by removing any resumes that lack the proper keywords an employer is searching for. You can get keyword ideas from the job postings for the position you’re seeking. 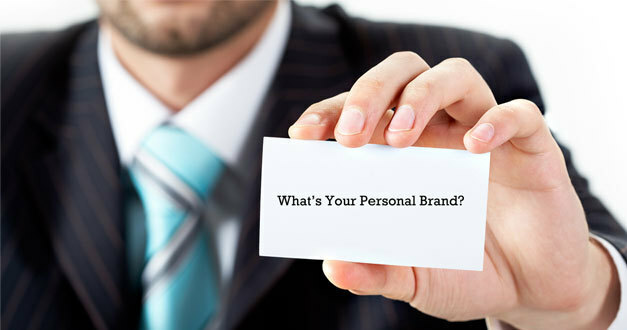 You’ve heard of companies having brands, but did you know you can brand yourself? Your aspirations.This is where you dream big and determine what kind of growth you seek in your career. A promotion at a marketing company? A career change into project management? Be specific! What are others doing? Now that you have clear goals in mind, you have a great basis for research. Take some time to Google others who have achieved your goal or are in a position like the one you’re seeking. What websites do they appear on? How would you identify their brand? What have you portrayed so far? Reflect on how your current online presence may appear. What would an outsider consider your mission to be? What about the value of your experience? Consider what needs to change to take you to the next level of influence. What’s your niche? Ask yourself what your provide that differs from other applicants in your filed who offer similar services, and how you can portray yoru value through your posts, language, and visuals. Once you apply for a job, you’re probably being Googled. Keep your internet slate clean by deleting and cleaning up old profiles. That includes your Twitter, Instagram and Facebook, as all these sites are bound to pop up when a recruiter search for your name. Sure, you can keep up the pictures of your kid’s prom or the family reunion. But be sure to pass up that photo of when you had too much wine at Thanksgiving and sang karaoke on the table. Look at your profiles from a recruiter’s perspective, and edit it to get across the message you’d like to send. Now that social media is on the rise, job boards are losing value. Keep ahead of the game by creating a top-notch LinkedIn profile. LinkedIn is a social media site aimed at professionals so they can network, job hunt, and communicate your personal brand message. It currently reigns as the top professional networking site, with over 133 million users in the US alone. 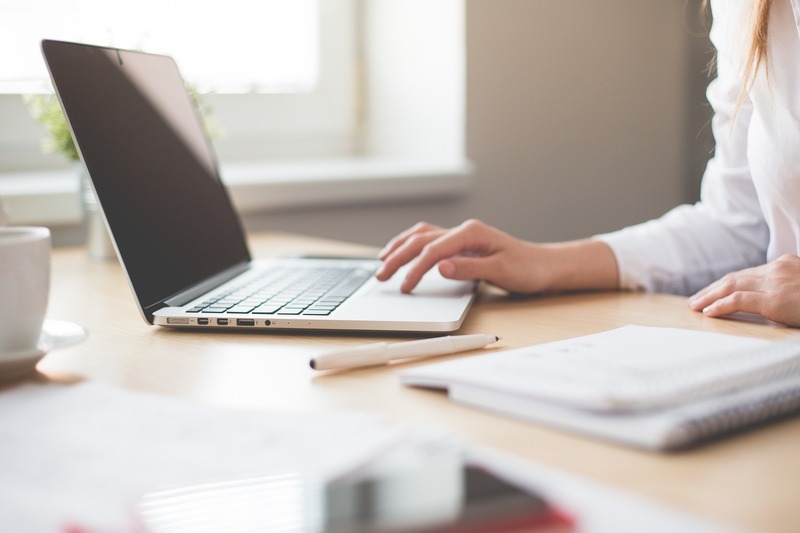 It’s a lot like an online resume with extra features that can get you noticed by recruiters such as skill endorsements, reviews, and network building. You can even apply for jobs directly from the site. Have aquality headshot from the shoulders up. Make sure it’s an image of you alone, no group photos. Be sure to display your personal email address in the “Contact” section. Company email addresses canthrow recruiters off, as they don’t want to jeopardize your current position. When listing your work experience and duties, be sure to emphasize transferable skills that apply to the type of position you’re seeking. Focus on network building. The beauty of LinkedIn is it can connect you to professionals you wouldn’t have been able to connect with otherwise. 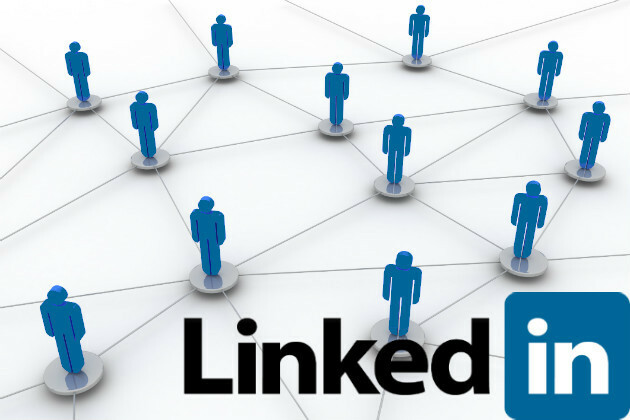 A quality LinkedIn network can help you create business collaborations, generate referrals, and looks great to recruiters. To build your network, first invite your existing contacts to connect. You can do this simply by visiting the Grow Your Network page and syncing your profile with your email address. LinkedIn will then upload your contacts and invite them to connect with your profile. Be sure to also pay a visit to the People You May Know page, and add connections from there. After taking these steps, you’re on your way to being one hot commodity on the job market!